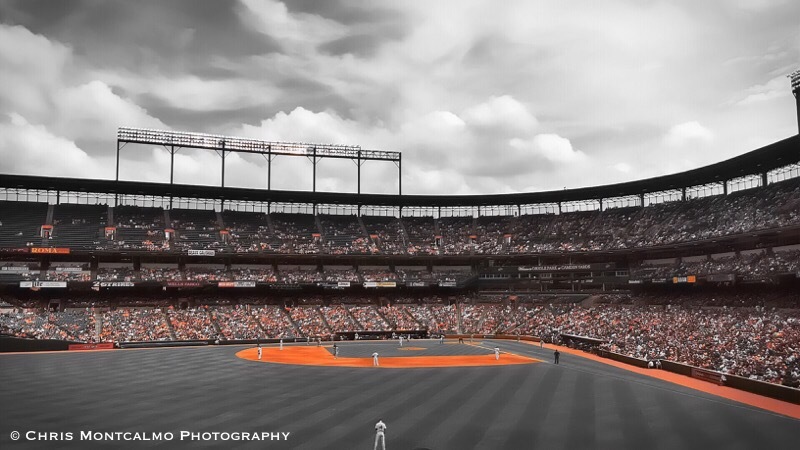 Nothing beats watching the Baltimore Orioles play a home game at Camden Yards. Oriole Park is easily one of the most beautiful stadiums in all of Major League Baseball. What better way to view it than with a splash of orange?